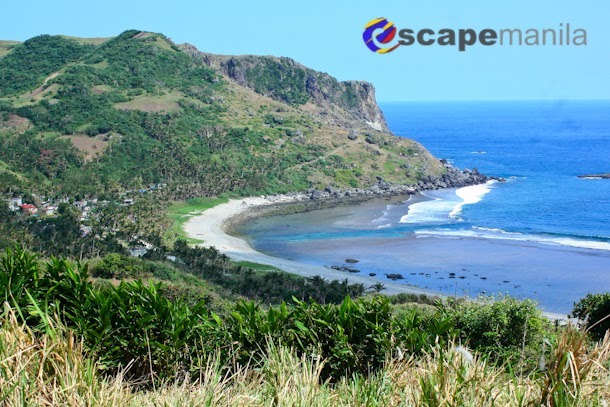 3 Where to Stay in Batanes? 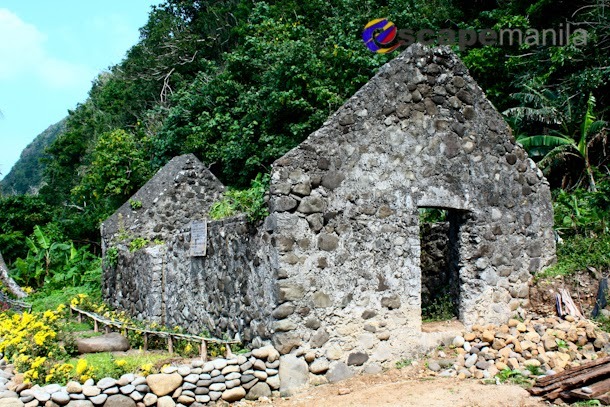 9 Where to Eat in Mahatao? 11 Where to Eat in Ivana? 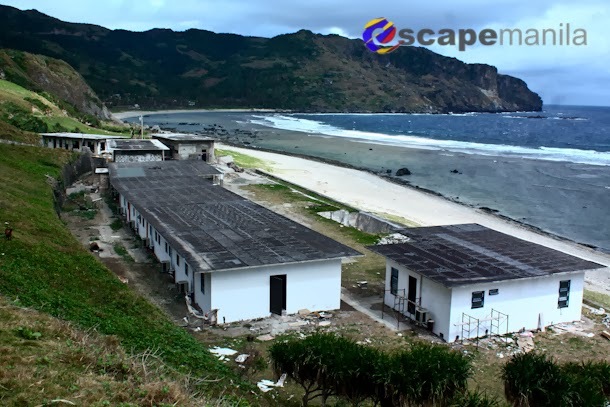 14 Where to Stay in Sabtang? 15 Where to Eat in Sabtang? 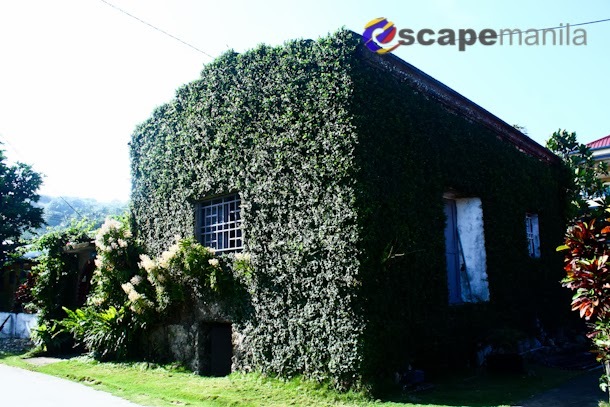 17 Where to Stay in Itbayat? 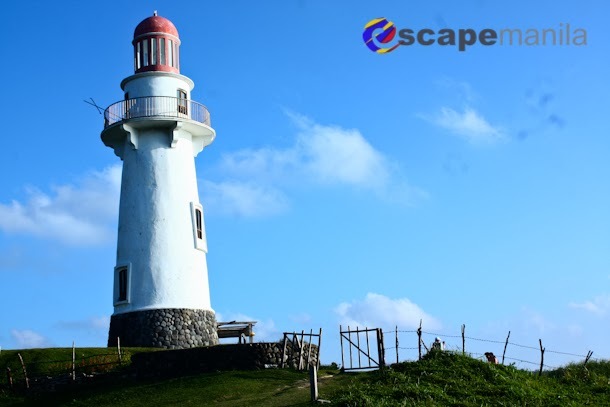 Batanes is the northernmost province of the Philippines. 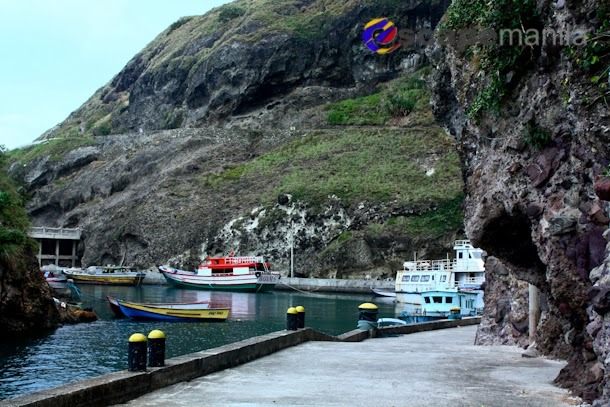 It is composed of three major islands, namely Batan (divided into North and South), Sabtang and Itbayat. 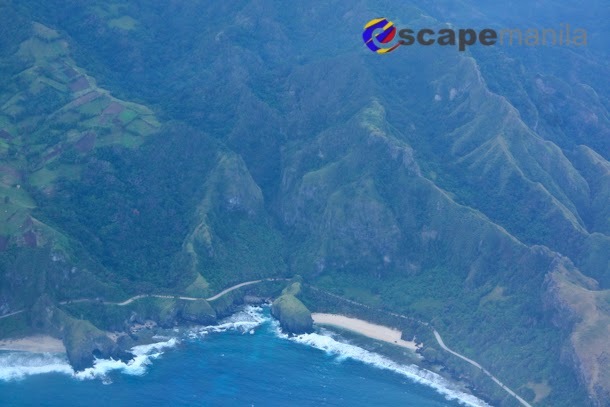 The other seven uninhabited islets are Dinem, Siayan, Ditarem, Misanga, Mavudis, Dequey and Vuhus. 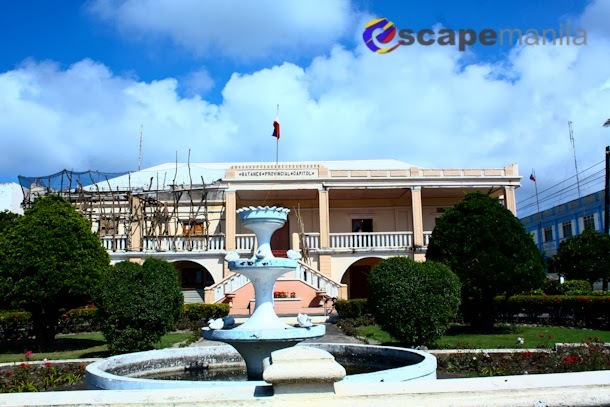 The province of Batanes has 6 municipalities : Basco in North Batan; Mahatao,Ivana and Uyugan in South Batan and the island municipalities of Sabtang and Itbayat. 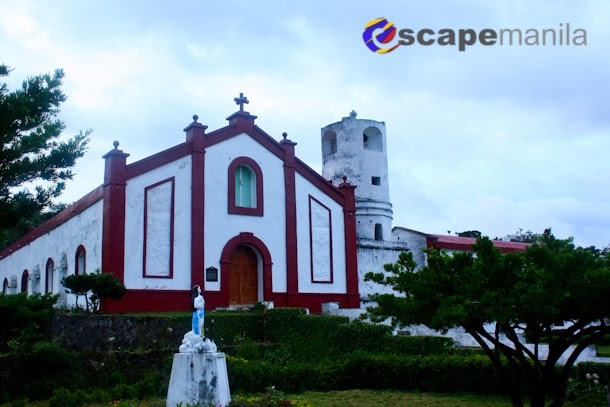 Due to its proximity to the main island of Luzon, the place is very laid back and life is kinda slow. 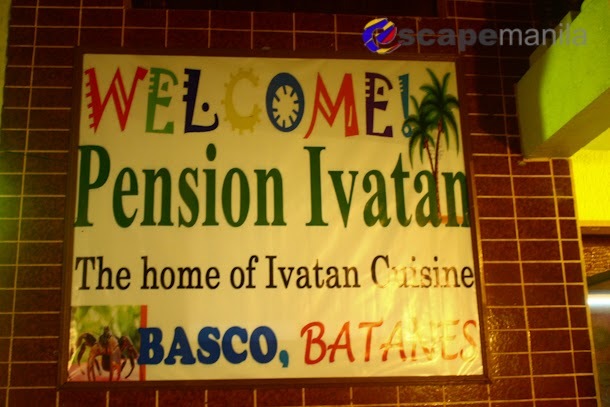 The Ivatans are generally friendly and hospitable. 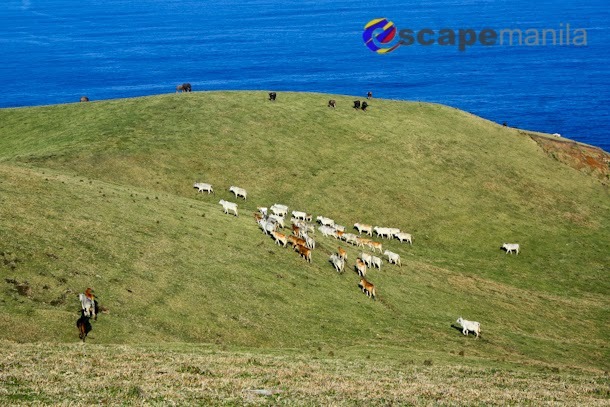 It has always been my dream to visit and explore Batanes so when there was a seat sale I did not have any second thoughts and immediately booked a ticket. 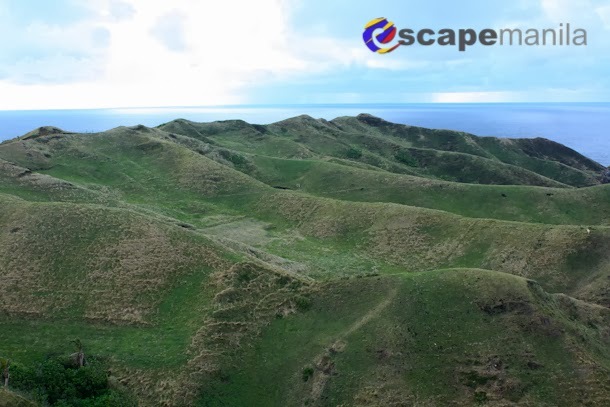 I actually dropped my Maldives flight for Batanes. 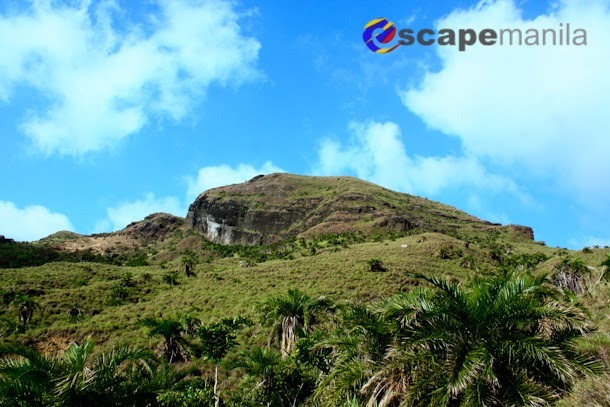 Visitors have two options in exploring Batanes, you may either join a tour group or do it your own. We are a group of four people so we opted the latter option. 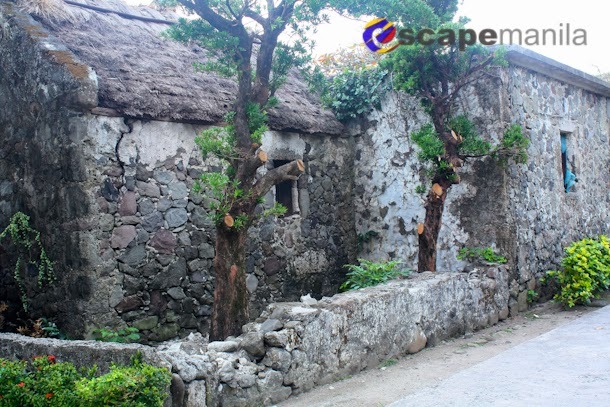 This travel guide will show you how to explore Batanes on a budget. 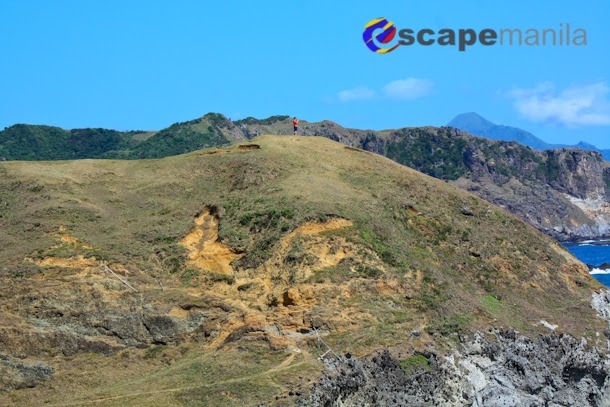 For detailed report, read DIY Batanes: Itineray and Expenses. 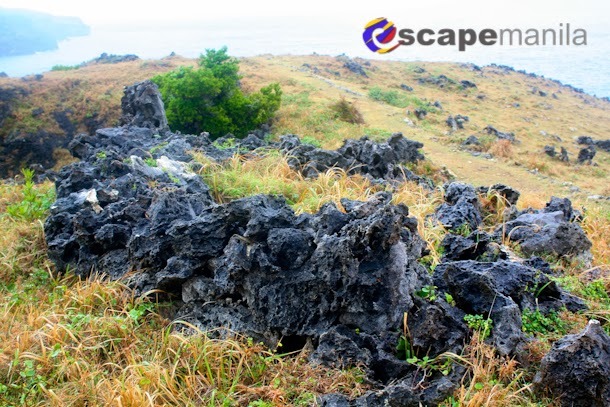 Booking a ticket to Batanes may be hard especially for budget conscious travelers. 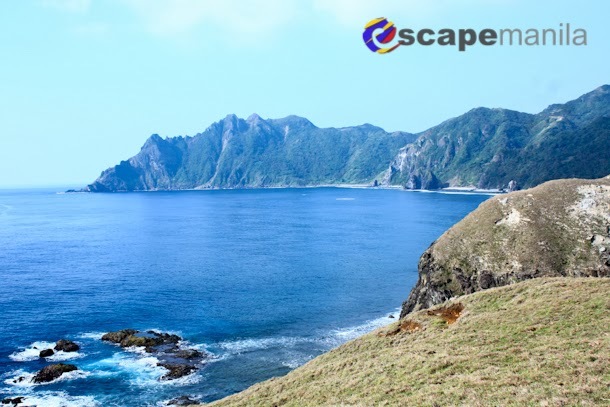 But, gone are the days that you will have to pay more than 10k to go to Batanes by plane. 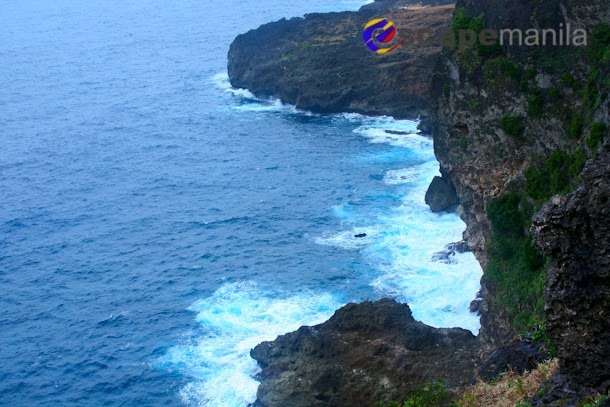 Nowadays, PAL Express, Skyjet and other small carriers have promos for their Batanes flights. I got mine for only P1700++ return. All you need to do is to watch out for seat sale. 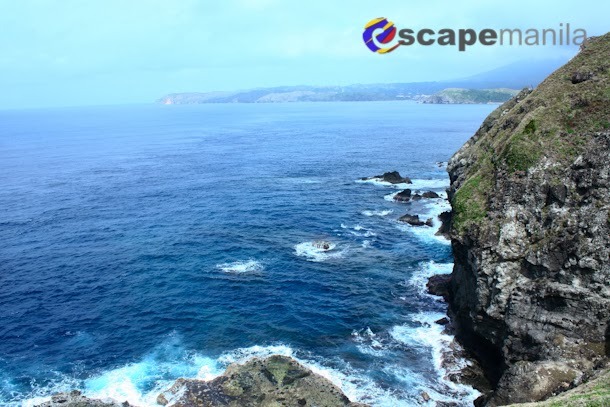 You may subscribe to airline promos or follow EscapeManila’s FB page for regular updates on seat sale / airline promos. 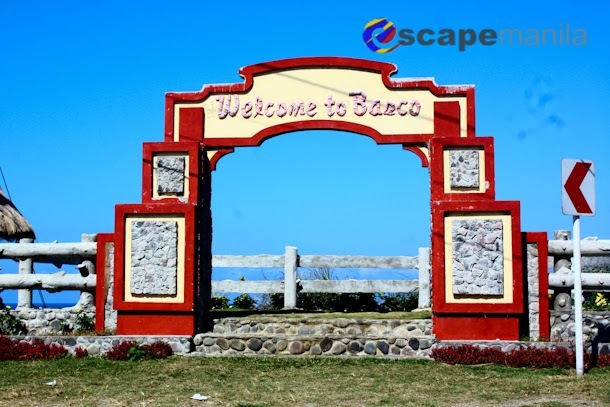 There are a lot of accommodation around Basco that will suit your budget. 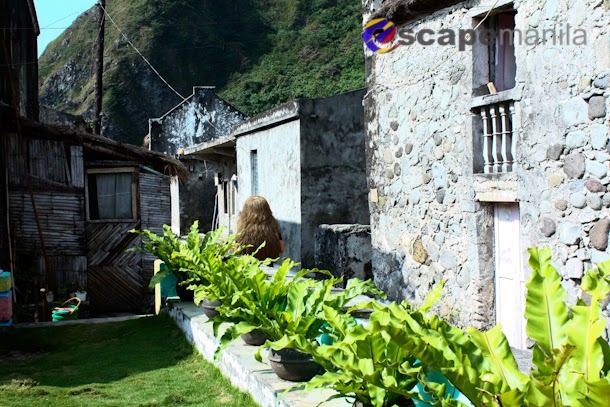 You may opt to stay in a homestay or a hotel. 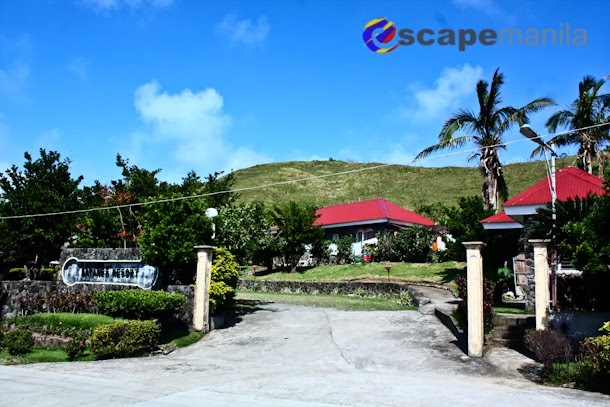 Below are the recommended places to stay when in Batanes. I have included the mid to high range hotels just to give you an idea how much does it costs. 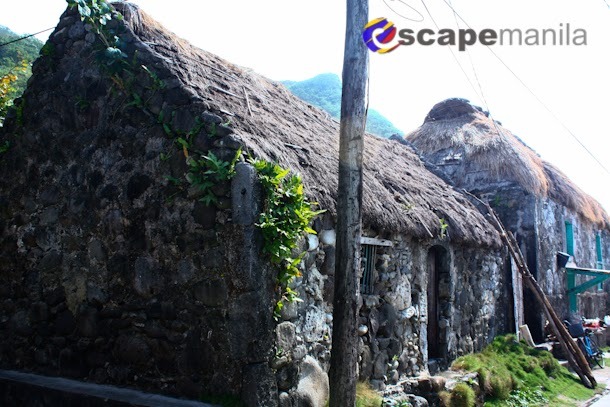 Check hotel rates in Batanes. 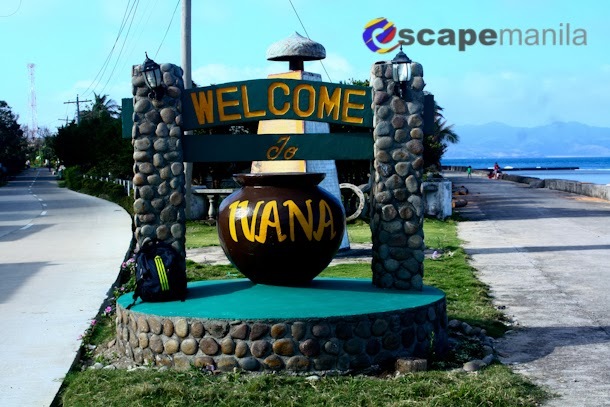 Nanay Cita’s Homestay – if you want to have a homey place to stay, I recommend you stay at Nanay Cita’s homestay. Nanay Cita is very accommodating. You may cook your food while staying in her place with no extra charge. You may call her at 09399193616. P350/person. Because I was too busy and comfortable, I forgot to take a photo of the place, hahaha. 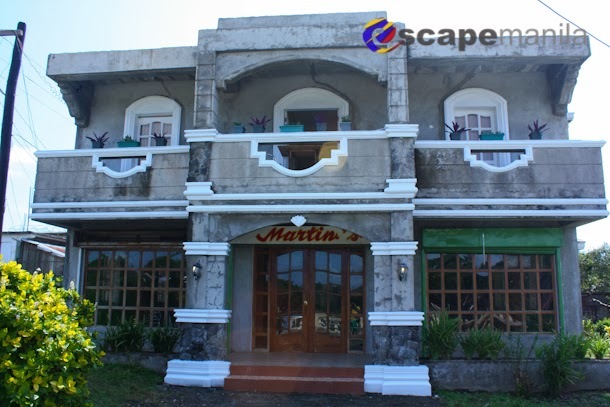 Marfel’s lodge is located near Basco Airport. You may call Ate Fe at 0908-893-1475 0908-893-1475 for inquiries and reservations. 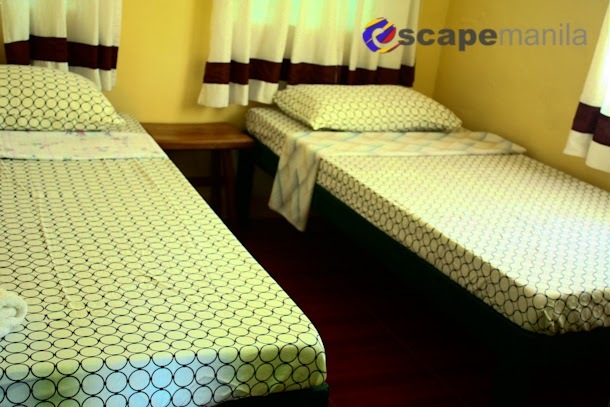 Room rates starts at P350. Time Travel Lodge is located near Basco Airport. 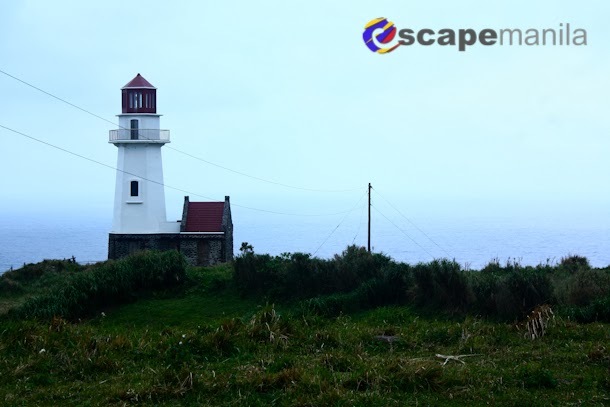 There are a number of places where you can eat while in Basco, Batanes. 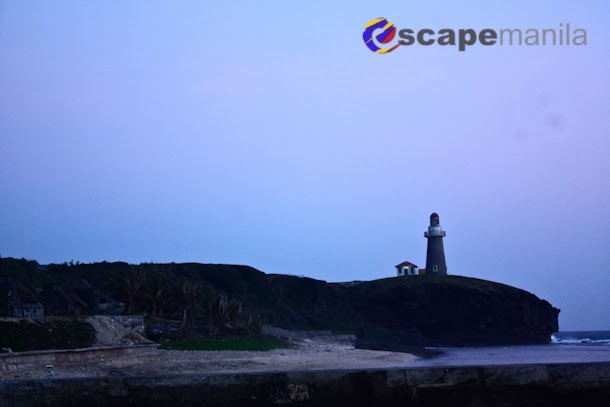 Here is a list of restaurants and carinderia where you can satisfy your gastronomic cravings after a day of roaming around the island. Of course, another option is to cook for your own food to save cost. 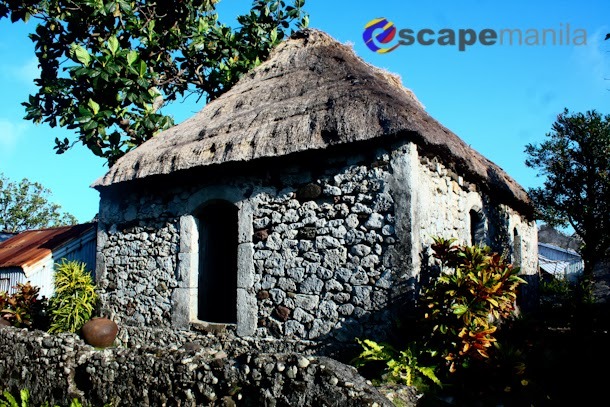 Most home stays provide facilities for cooking for free or with a minimal charge. 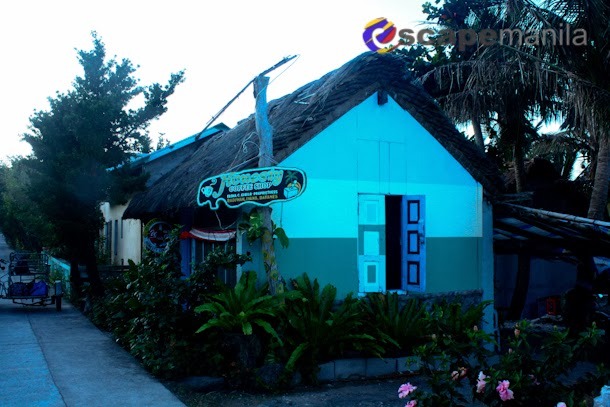 This restaurant provides a wide range of authentic Ivatan Cuisine. 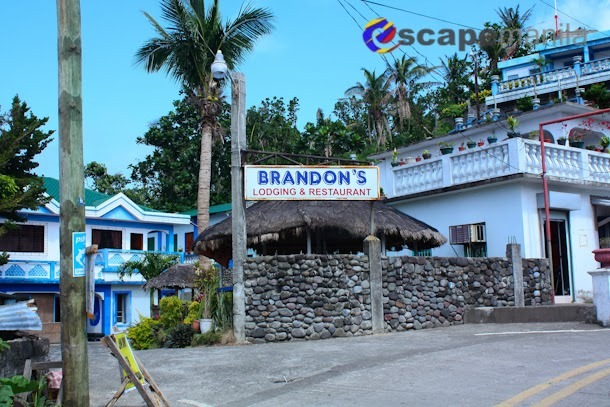 I had a chance to dine in this restaurant and I must say their food are a-must-try especially the Ivatan Platter. The cozy restaurant offers tasty home-made pizzas. Their regular pizza starts at P220. A nice restaurant along national highway which offer affordable food selection. 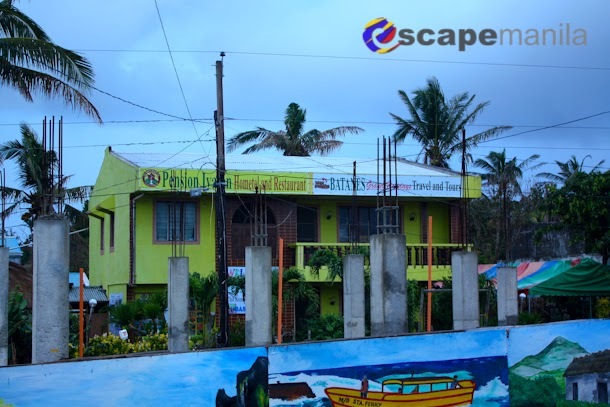 A Carinderia in Basco that serves affordable food. Their viand is set at P50 per order for vegetable dishes and P60 for meat. Rice is at P15 per cup They also serve siomai 🙂 It is located in the corner of Castillejos and Santanas Streets. Getting around Basco is very easy. 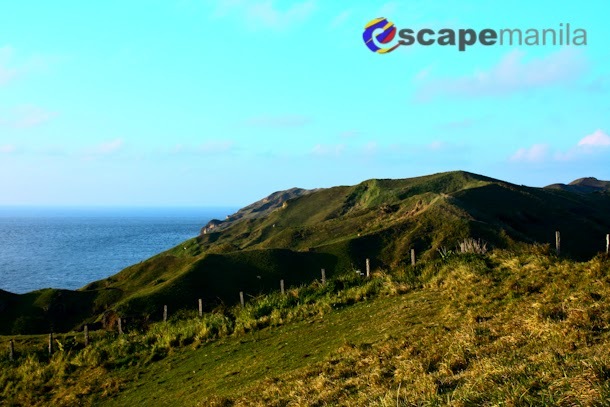 Most of the tourist attractions are just within reach. You may either walk or rent a tricycle to get around. If you need to hire a tricycle, you may contact BATODA at 09297038404. 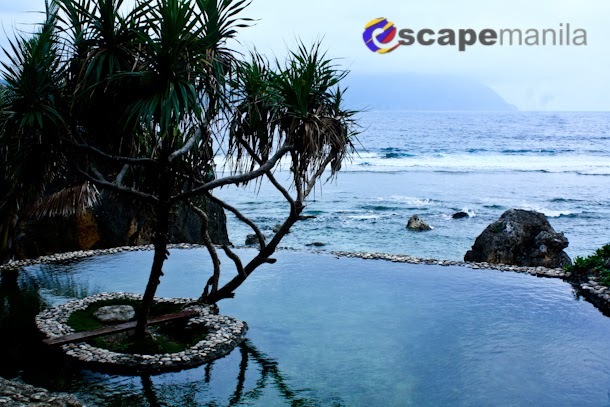 They are pretty much organized and they have a fixed price for every destination. Maximum capacity is only 3 people. 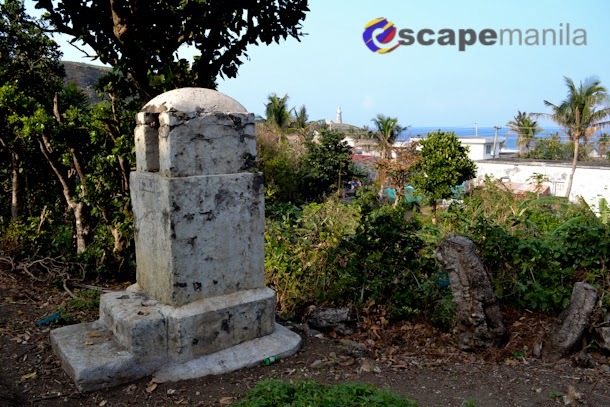 The attraction in South Batan are quite far from each other so from Basco you may take a jeepney going to the South. 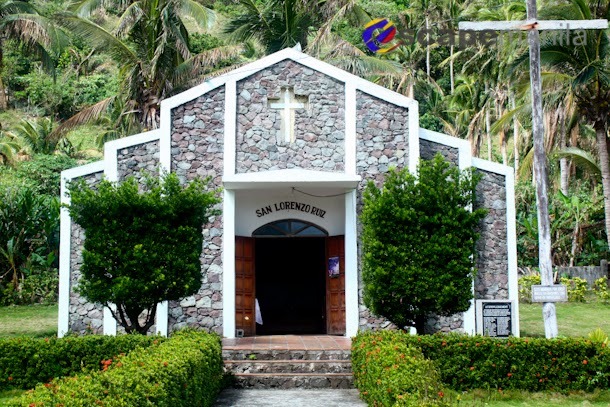 You may start your tour in Mahatao, then Uyugan and Ivana. 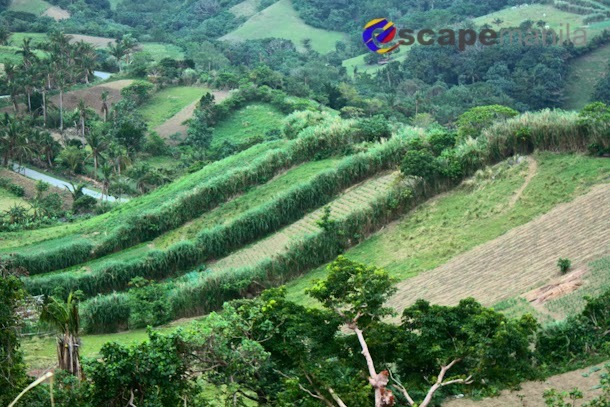 In order to save cost, take a jeep from Basco to Mahatao (P13) and rent your trike from there if you need to. 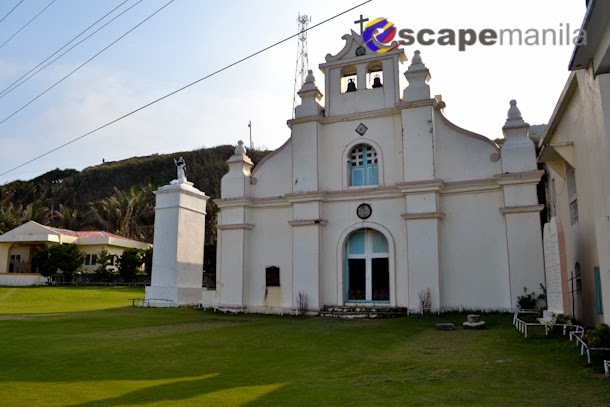 The tricycle station in Mahata is located across the Mahatao church. Again, they have fixed prices but then again use your negotiation skills when you hire a trike for the rest of the day and make sure you make it clear to them which are the places you will visit. 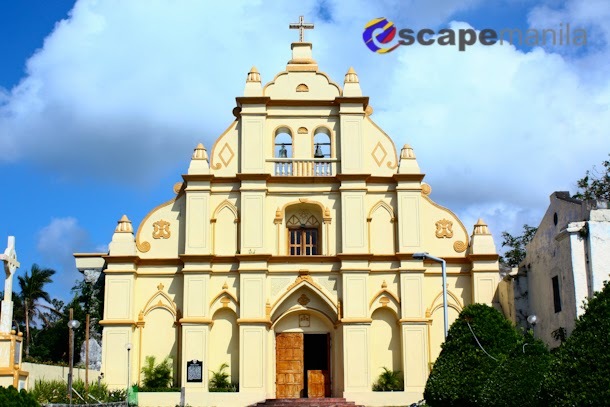 Where to Eat in Mahatao? 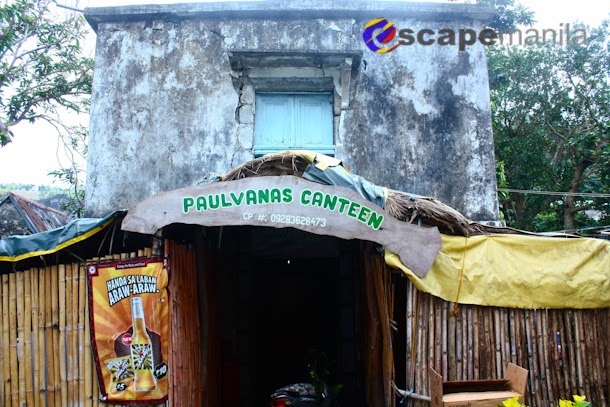 Paulvanas Canteen – they offer very affordable meals. You may contact them to cook your order in advance at 09399186683 or 09276891643.You should try their sisig for P100 per order. 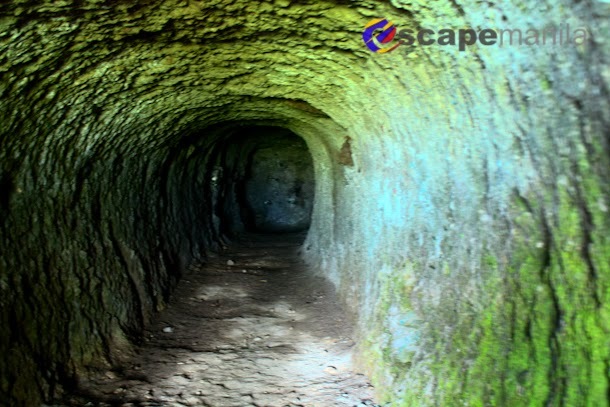 The attractions in Ivana are very close to each other. You may either walk or take a tricycle. From Basco, take a jeep to Ivana (P27). Where to Eat in Ivana? Honesty Coffee Shop – the coffee shop is a tourist attraction in itself. 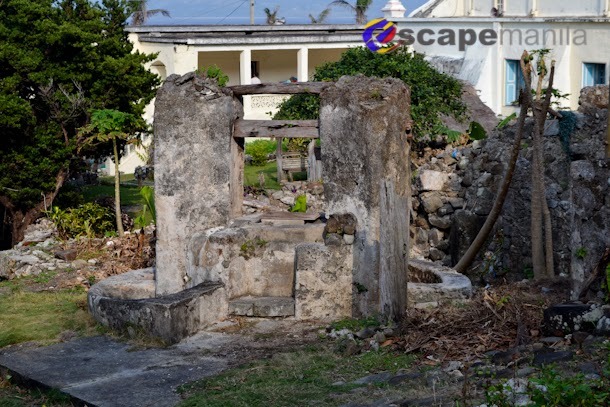 The Ivatans are generally honest so they expect guests to be honest too while vising the island province. 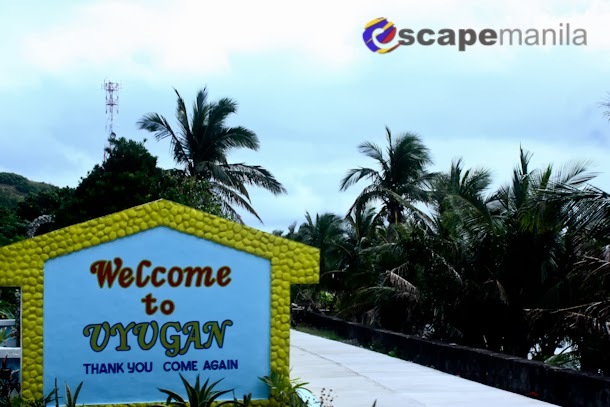 Uyugan is a municipality in South Batan. 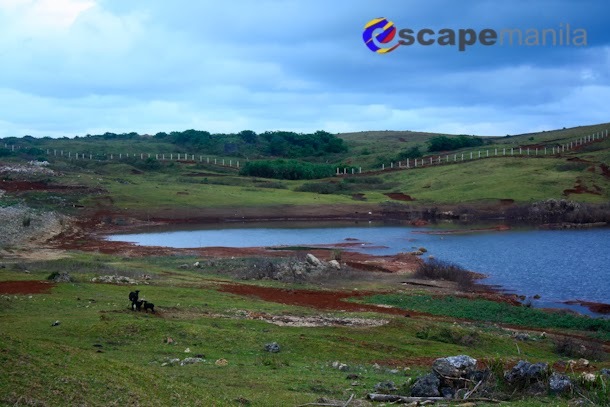 It is home to Imnajbu and Itbud Village and the famed Alapad Hill and Rock Formation. From Basco, take a jeep Itbud (P43) or Imnajbu (P46). 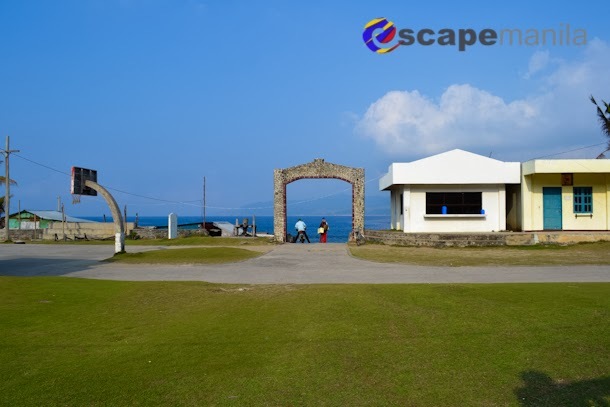 There are no tricycle in the area so you will have to walk which is very tolerable especially when you have a great view all over. 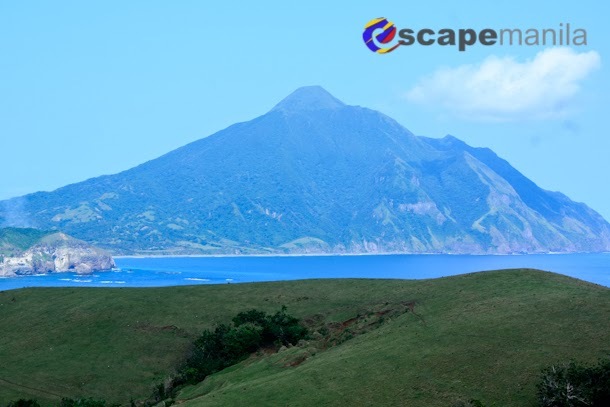 Sabtang is the smallest among the three inhabited islands of Batanes. 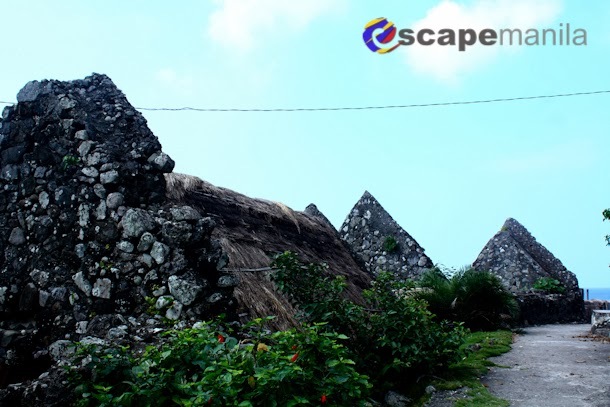 It is where you’ll find a number of stone houses. As the attractions are quite far from each other, you will have to rent a tricycle to get around. I suggest you contact Kuya Jun at 09084366357. He’ll show you around at a very affordable rate. 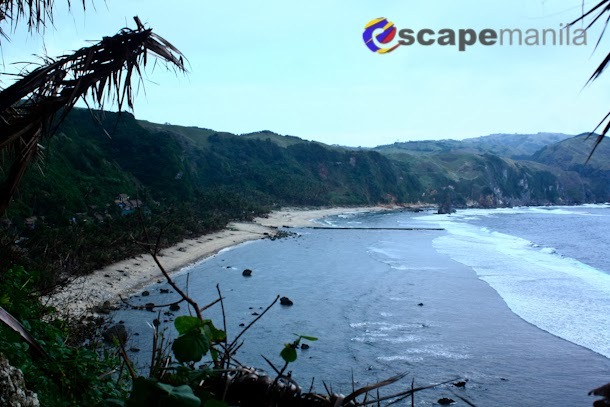 Where to Stay in Sabtang? 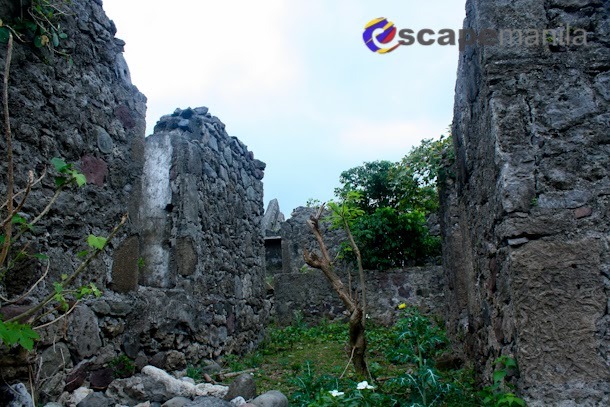 There are not much options of accommodation in Sabtang. 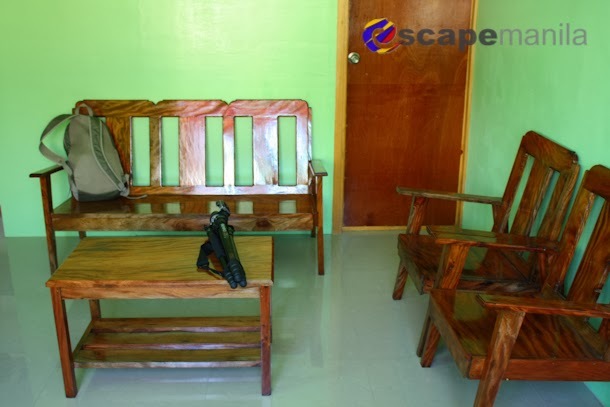 We stayed in a homestay in Chavayan for only P150/night for a very basic room. You may contact the owner at 0999-489-6295. There are no carinderia/eateries around and your only option if you do not bring food is to pay for P400/person for dinner and P200/person for breakfast. Where to Eat in Sabtang? There are not much places to eat in Sabtang. 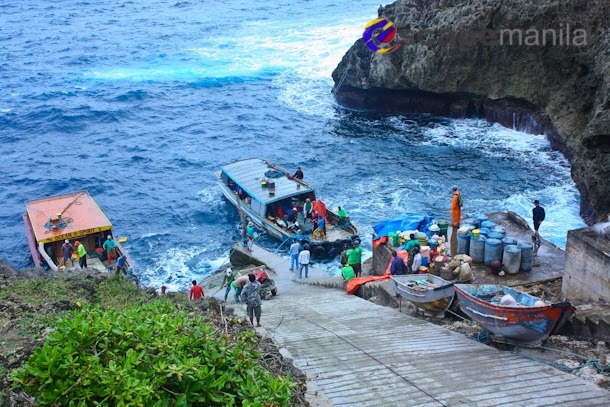 We were lucky we were told by our blogger friend Heiz that there is a place in Sabtang where we can buy fresh seafood and cook it for lunch. 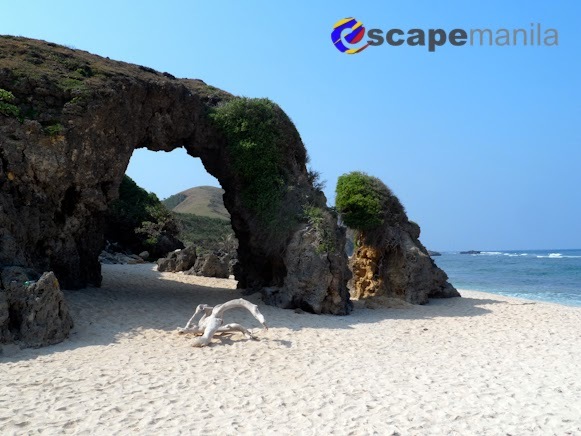 It is near Sabtang Port’s Arch (lef side of the arch below). You can inform Kuya Jun (contact details above) so he can bring you there and have your orders cooked for lunch. We had fish soup and escabeche for lunch for P500 which is good for 5-6 persons. 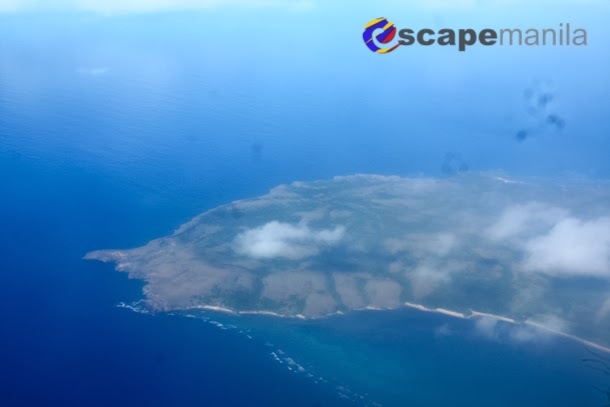 Itbayat is the northernmost inhabited island of the Philippines. 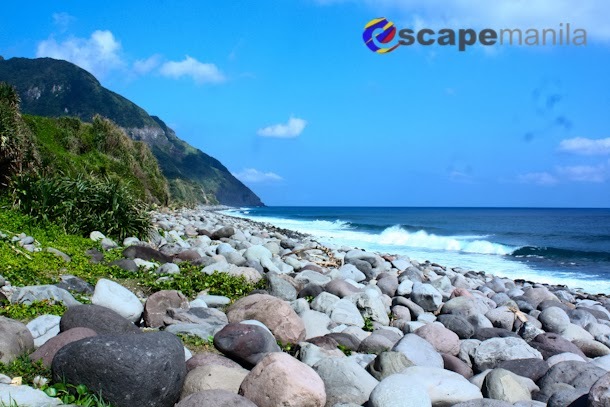 In fact, when you’re in Itbayat, you’ll be closer to Taiwan than mainland Luzon. Getting to Itbayat is quite a challenge especially when the weather is not too good. Flight and boat trips are cancelled from time to time due to bad weather. You may either take a plane or a bot. For plane, contact Northsky Air (for flights between Basco and Itbayat) at 09491550100 (Basco Office); 09209651495 (Itbayat Office). 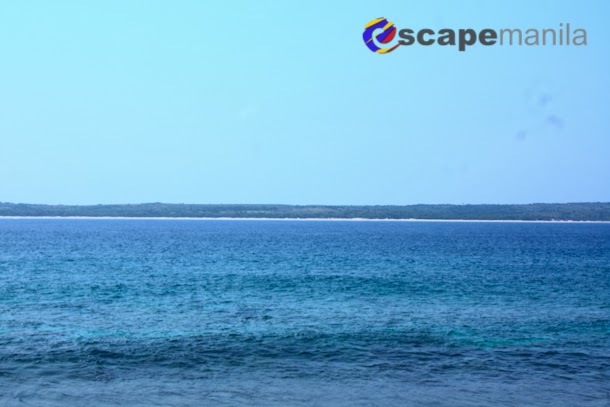 If you take the boat, I suggest you contact M/V Ocean Spirit at 09399222172 as they have a bigger boat compared to M/V Itransa. 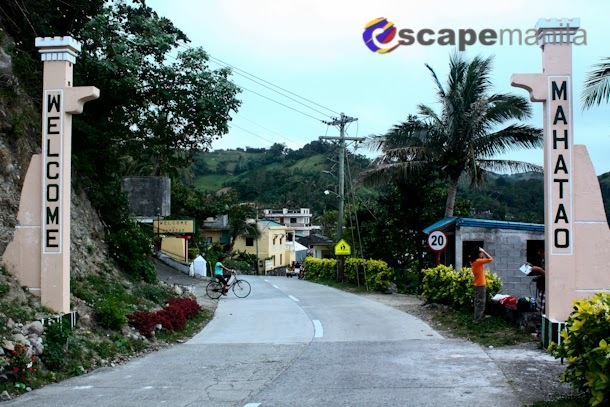 Going around Itbayat is quite difficult as there is a very limited number of tricycles and the attractions are quite far from each other. So, we hired a guide for P1,000/day. You may contact Kuya Jojo at 0920-660-3801 0920-660-3801 as your guide and he’ll also arrange for your trike. 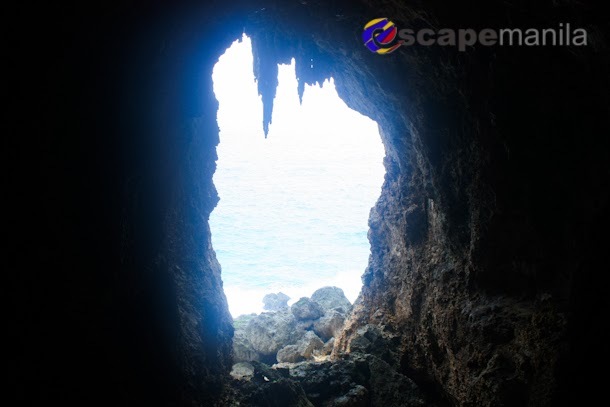 Other attractions that we have not explored due to limited time are Mt. Koroboban, Mt. 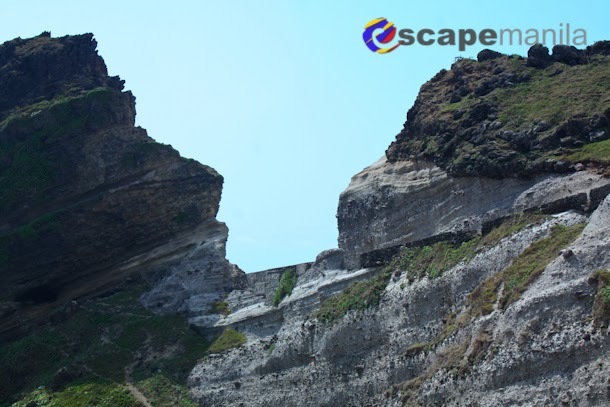 Riposed, Rapang Cliff and Manoyok. 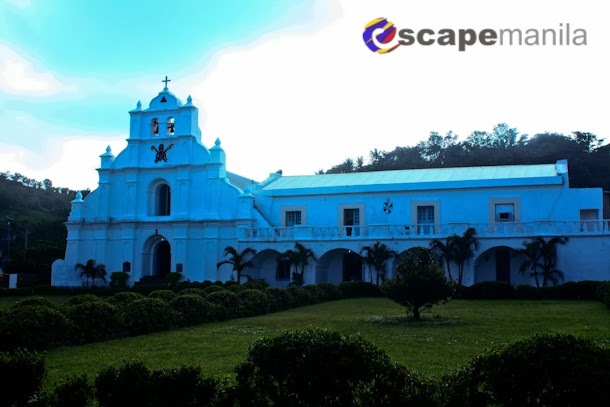 Where to Stay in Itbayat? 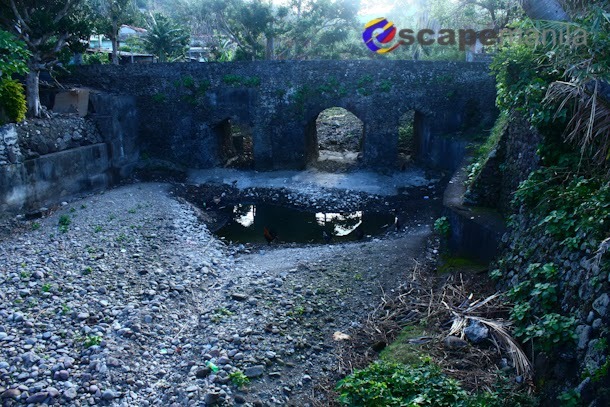 There are a number of places to stay in Itbayat. 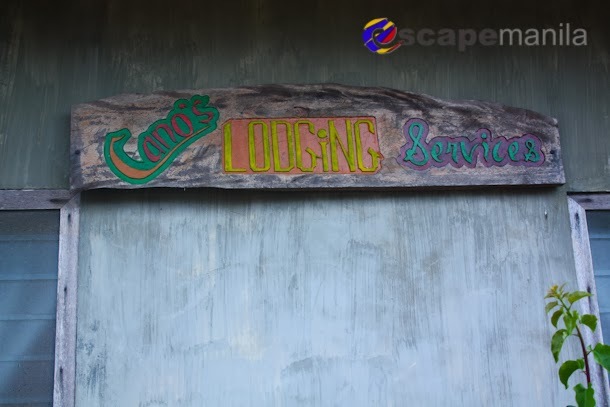 We stayed at Cano’s Lodge for P200/night. 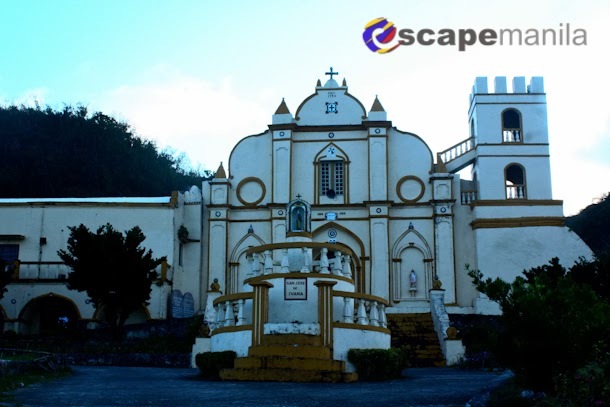 You may contact Mrs. Faustina Cano at 0919-567-3409 0919-567-3409. She also serves meals for P200/head. 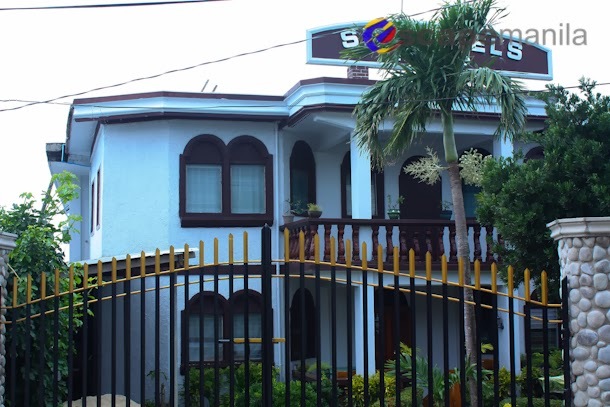 Other places to stay are the municipal mayor guest house, Brgy. 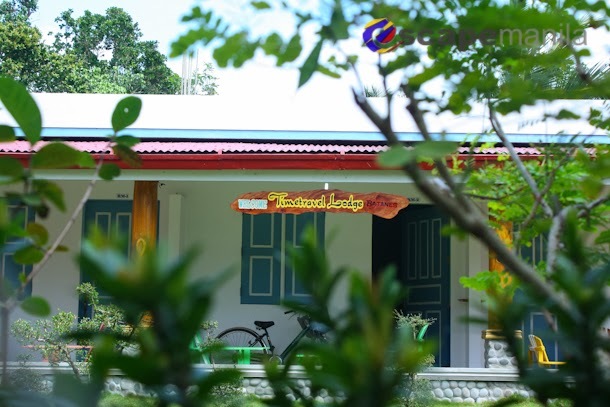 Secretary guest house, SM Island Lodge, Levinda Lodge and Maria Gordo Homestay. Can you help me? : Maparin mu yaken a sidungen? What is this / that? : Angu ya / angu ri? How do i get to? 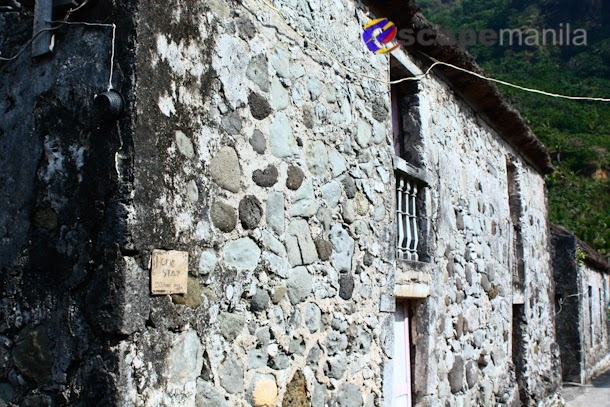 : Maypaypangu ku mangay daw? How far is? : Manngunngu su kararayi?